Solitaire Interglobal performed 20M+ models in its first three and a half decades of operation, tracking the success and variance of each model. 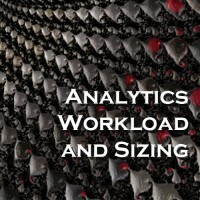 This provides an extremely experience perspective on how business analytics can effectively and efficiently be tracked. This type of tracking goes beyond simplistic, subjective measurements. 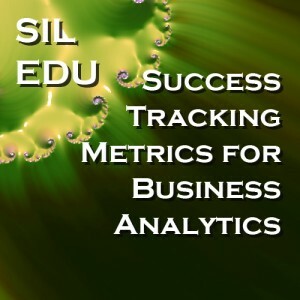 This class will cover the areas that have been shown to be critical to accurate and effective success tracking for analytics in depth, including the major forms of metric-gathering methods and protocols. Other subjects that are covered in depth during the class sessions are the various collection arcs, personnel costs and budget requirements of the associated tracking methods. The overall format is a series of 1.5 hour sessions, one per week for a total of 2 sessions. Each of the sessions will include a lecture, visual presentation, exercises that are demonstrated and assigned as homework, and a question and answer period. Between sessions, participants are expected to complete and submit the assigned exercises to the instructor for review and commentary, prior to the following session. 1 – Discuss the demonstrated patterns of pivotal decision points, scope control, information needs and process isolation for success metric collection and socialization. 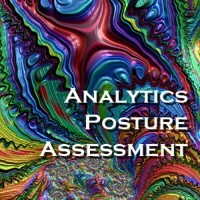 2 – Illustrate each section with supporting analysis from other organizations’ successes and failures. 3 – Discuss the different forms of metric and measurement establishment and tracking. 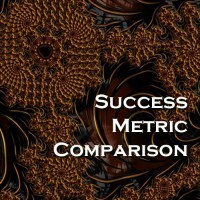 4 – Discuss and define the normal terms used in success metric tracking. 5 – Explore the different metrics and measurements that are useful in monitoring analytics, including strengths and weakness of each. 1 – Participant will gain an understanding of the critical functionality and the controls that are present in tracking business analytic results. 2 – Participant will have an understanding of flow and dependencies of tasks in an integrated tracking system. 3 – A successful participant will be able to build a basic process and organization framework for analytics tracking from the information received during the presentation. 4 – A successful participant will be able to define metrics and measurements for tracking, based on their own organizational form. 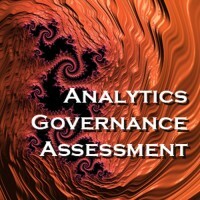 Primary audience for this course are professionals who are responsible for analytics within an organization and those with areas that would benefit from analytics input. Managers and executives for both business areas and IT will also benefit from successful completion of this course. Session Length 1.5 hours per online session. Homework assignment estimated 1.5 hour each.